Rogers raises BlackBerry prices | BlackBerry Blast! 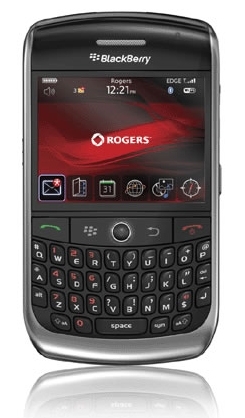 According to BlackBerry News, Rogers is hiking their BlackBerry prices to pay for some $30 million in acquisitions. While most carriers are dropping prices of their phones, Rogers is going in the opposite direction.